A wonderful move of God has begun in Greater Austin. At the heart of every move of God is a core of praying people. A significant multi-faceted city requires a diverse prayer base. ABBA's objective is to identify and help connect the various prayer groups and prayer focuses that already exist in the area. We hope to help strengthen unity and cooperation in the prayer community through providing communication tools and encouraging strong working relationships throughout the area. The Body of Christ is taking wonderful strides as pastors and prayer leaders come together to address the strategic needs of our area. In the season ahead, we believe that we have additionally received a directive to turn our attention toward the needs of the marketplace. This vital arena of our culture is often untouched by Kingdom life and purpose. 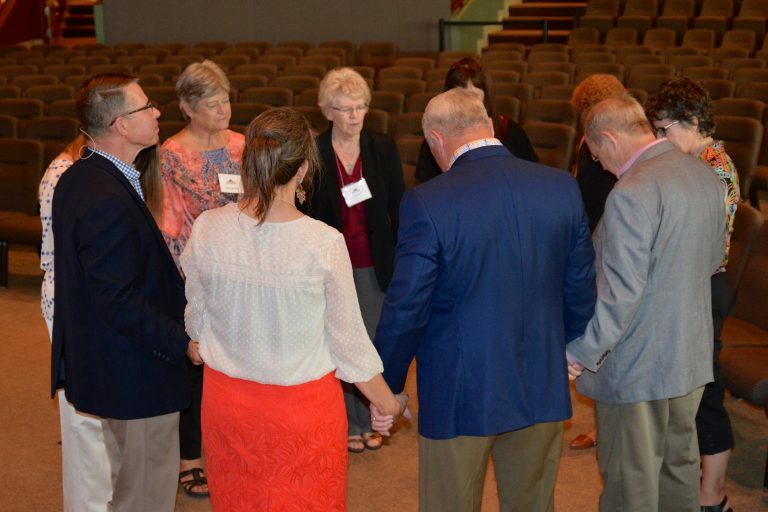 We look forward to partnering with the Body of Christ in building a broad bridge of relationship and prayer support that will strengthen our brothers and sisters who are called as salt and light in corporate Austin. Check our Facebook Page regularly to see the newly posted dreams and to watch dreams come true. We invite you to participate on the page. You are welcome to comment on and express your creative thoughts on the posted dreams. 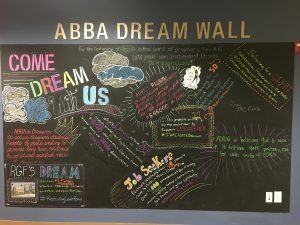 We would especially love for you to pray for the dreams on our wall. You may have a dream of your own you would like to submit.